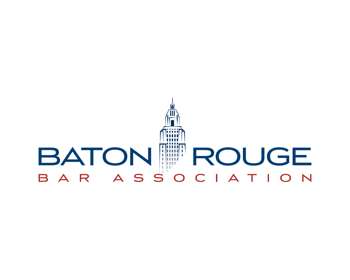 At Ask-A-Lawyer (AAL), a free service provided by the Baton Rouge Bar Association’s Pro Bono Project, volunteers provide legal advice to all comers. Ask-A-Lawyer holds sessions at various social service agencies including Catholic Charities of the Diocese of Baton Rouge, the Charles R. Kelly Community Center (formerly known as the Delmont Service Center) of Baton Rouge, the East Baton Rouge Parish Branch Libraries and the surrounding area. Ask-A-Lawyer is first-come, first-serve. Times and locations vary; dates through the end of the year are listed below. Please send me a schedule for 2019 in Baton Rouge.